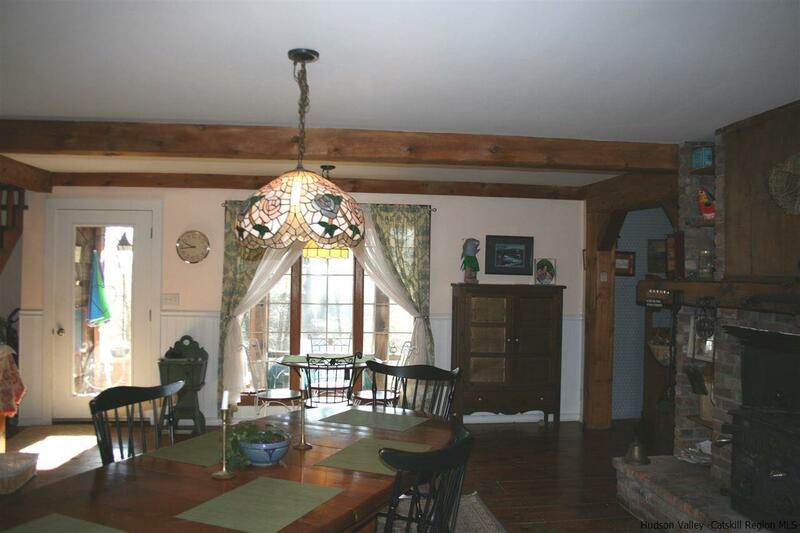 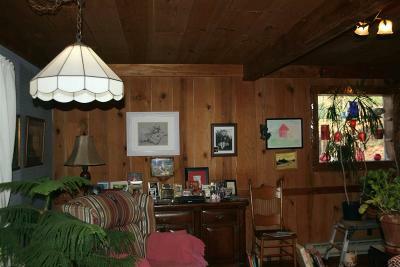 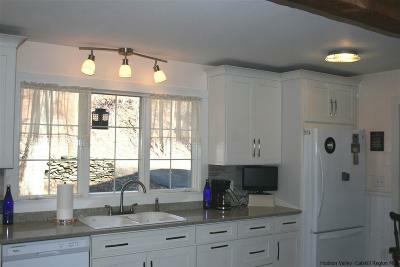 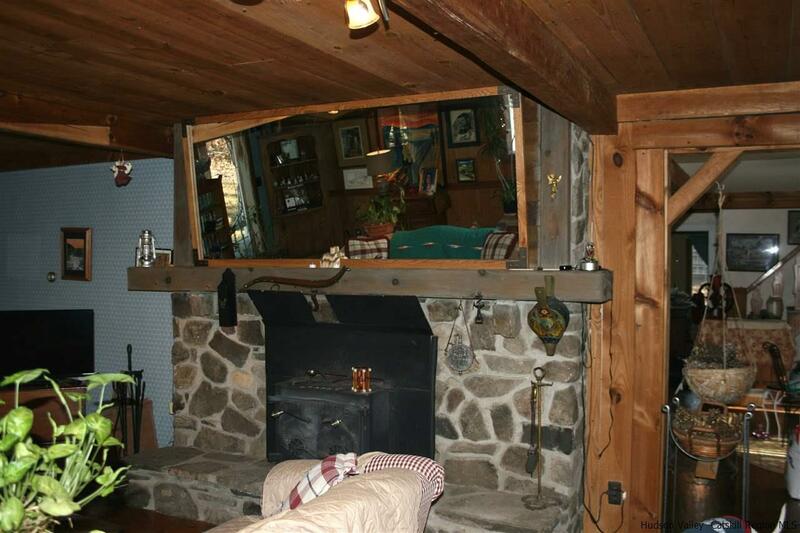 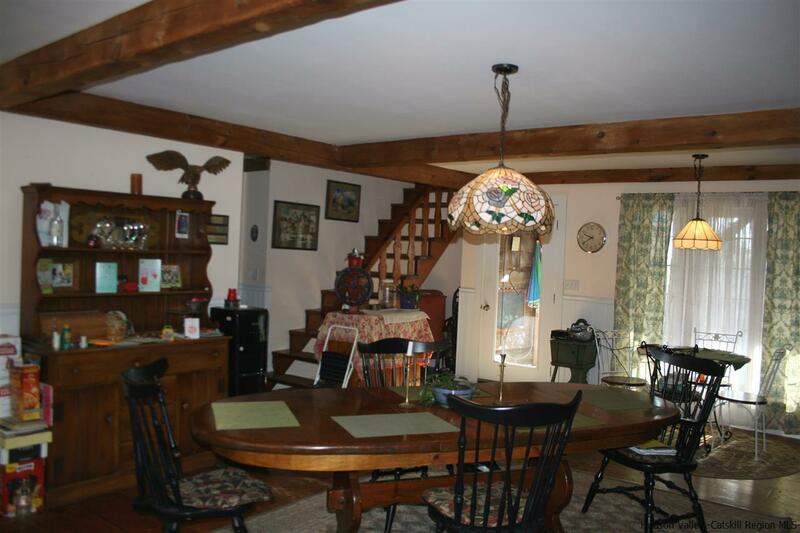 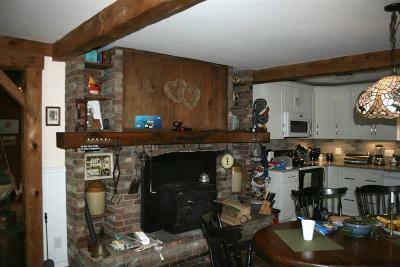 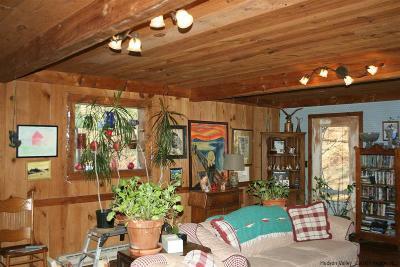 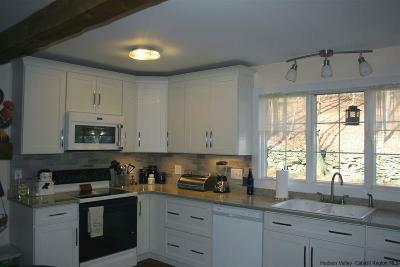 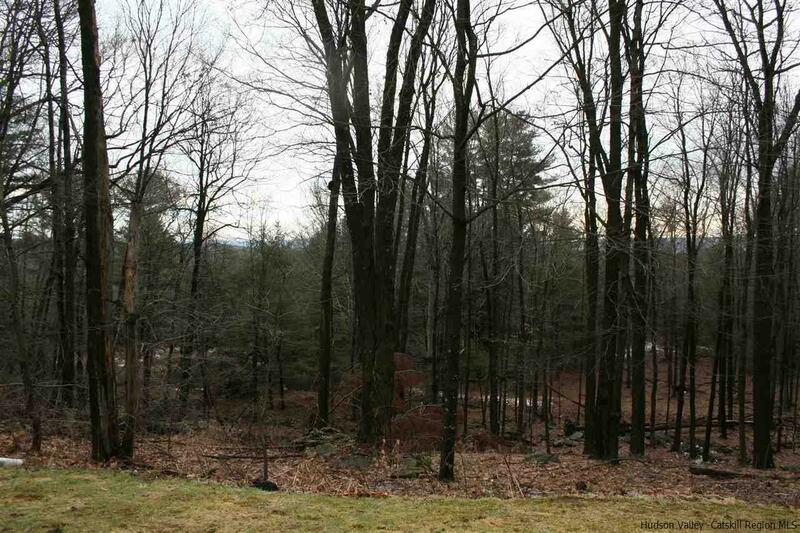 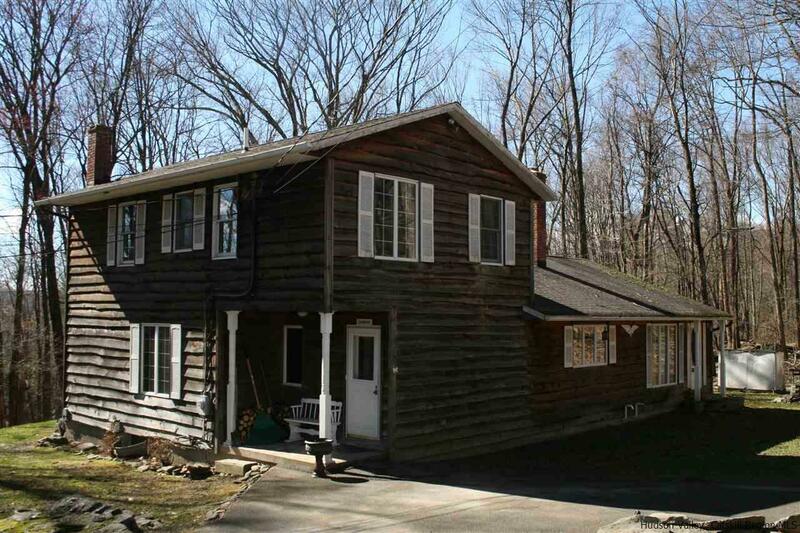 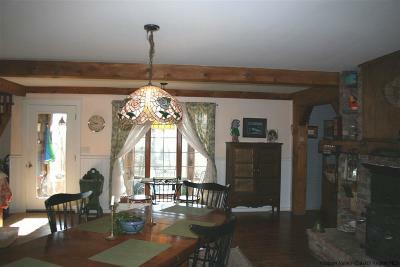 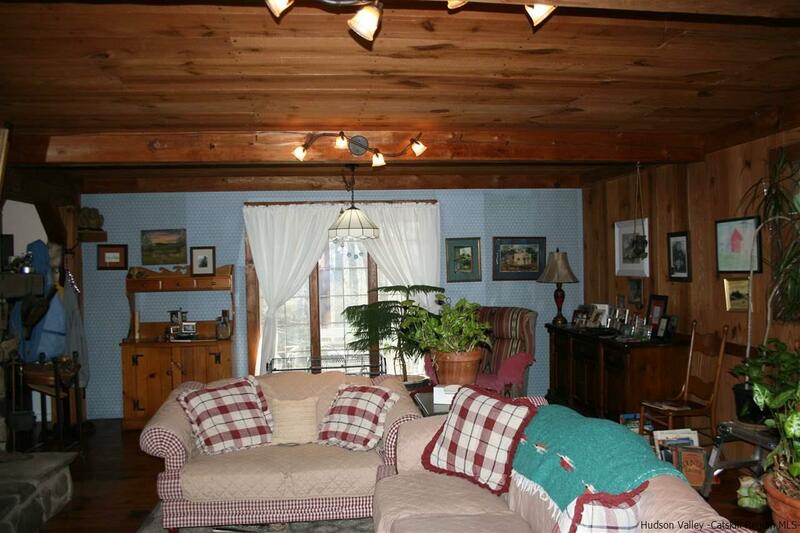 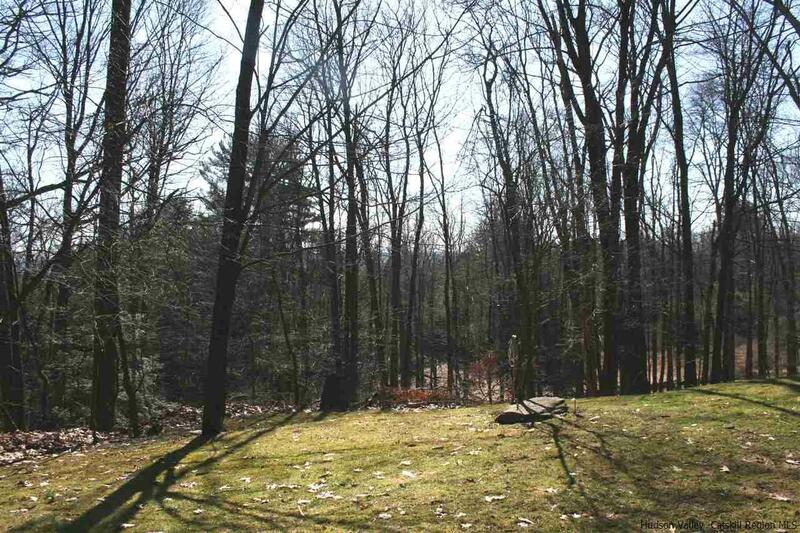 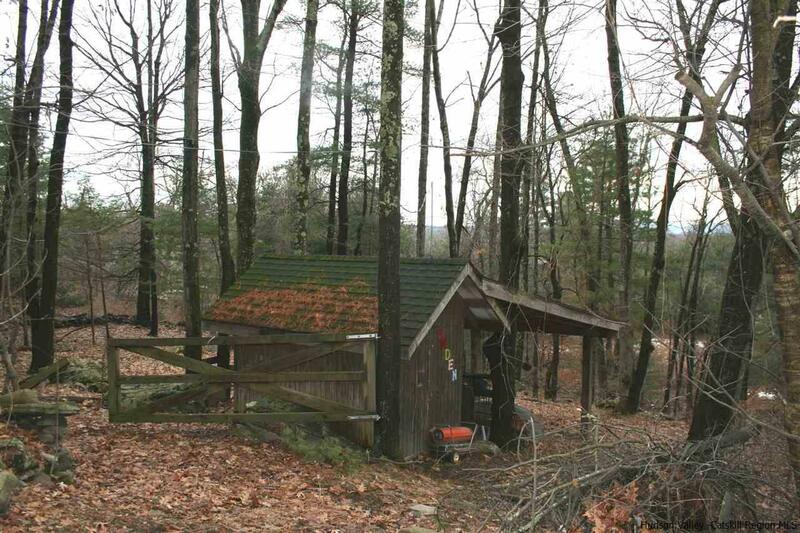 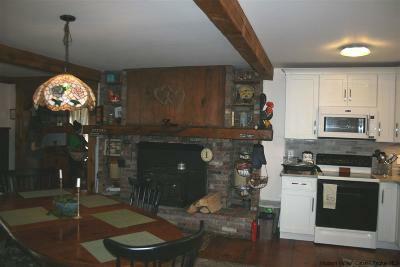 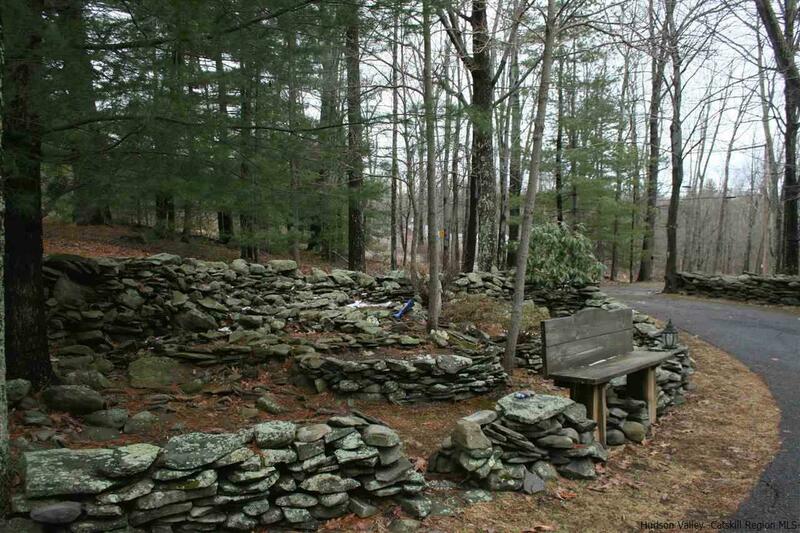 If you are looking for a peaceful, quiet setting this cozy country home is worth your consideration. 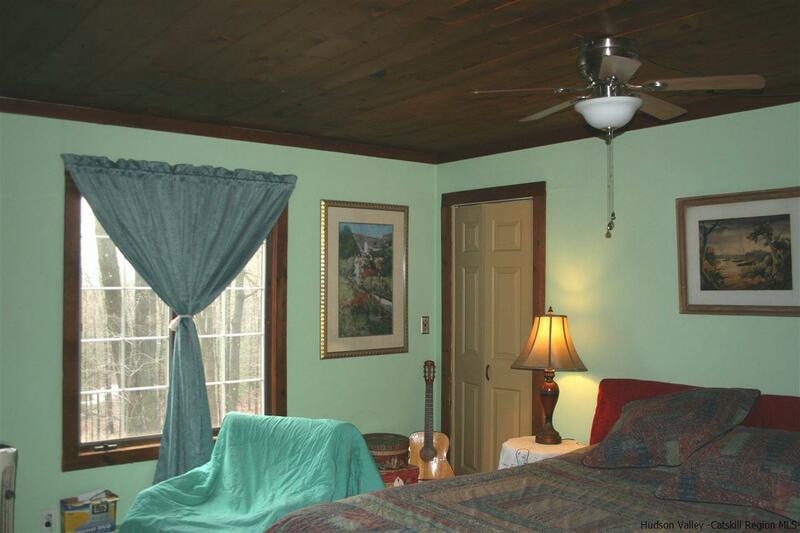 Nestled in the scenic Cherrytown mountains this wonderfully inviting property is privately sited and features the warmth of natural wood and wide board flooring. The living room with it's rustic appeal is accented by a native stone fireplace while the country kitchen / dining area is graced with a brick fireplace which adds to the ambiance and warmth. 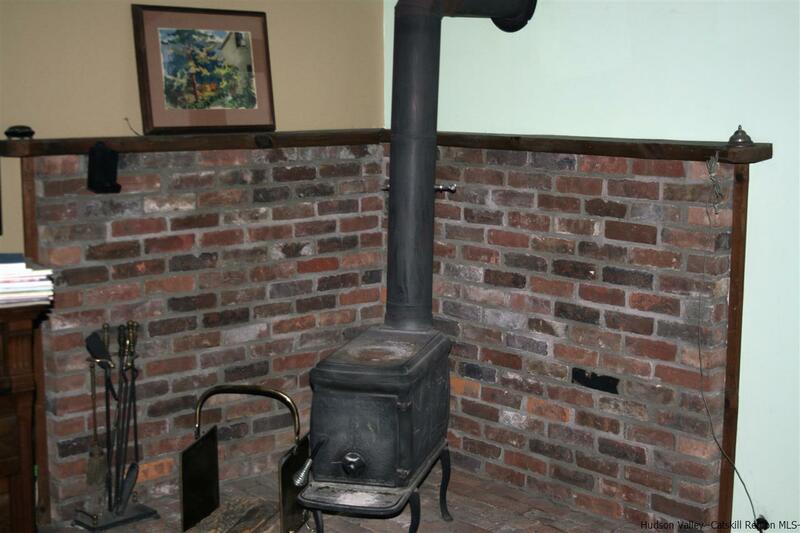 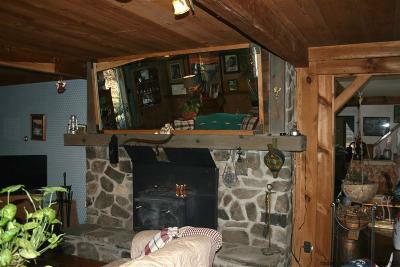 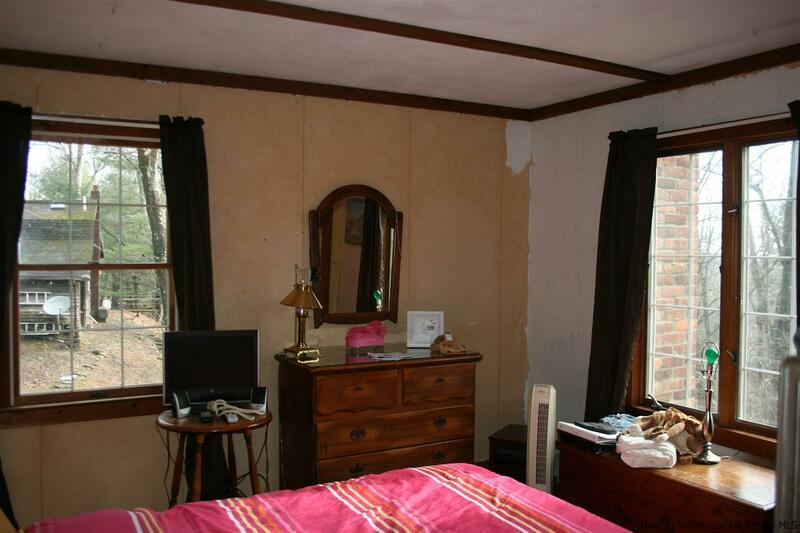 The first floor master bedroom with private bath also has a wood stove for those chilly nights. 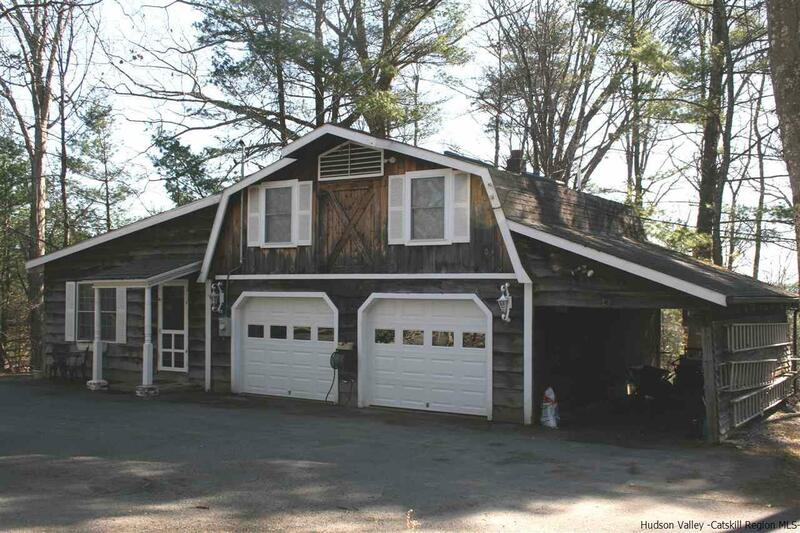 Additionally, there is a detached garage containing a finished recreation space which could be configured for a variety of uses; including but not limited to workout space, a music/artist studio, or guest quarters. 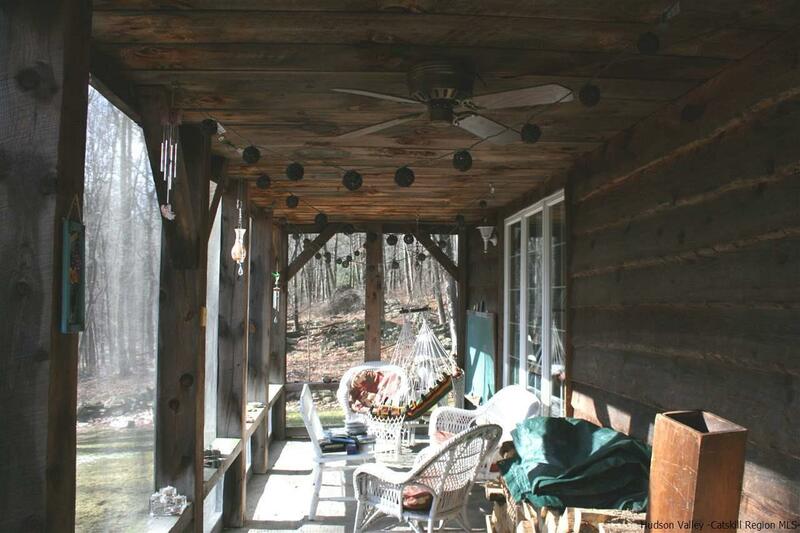 A wonderful home for all seasons.